New book, 320 pages. From ancient surprises like Cannae and Yaqrmouk to the earthshaking upsets of Trenton and Little Big Horn to recent shocks of Gozny and suicide bombers, aberrational events are mileposts that mark changes in the paradigm of armed conflict to the detriment of the apparently stronger military through the ages. 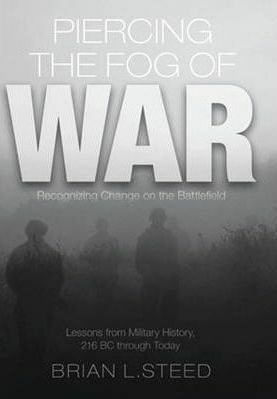 This book develops an understanding of how the nature of conflict in all it's aspects - from the economic to the military - is changing so rapidly and presenting its proponents with so many unique, and uniquely demanding, events. Through eight case studies from the classic to modern era, it explores strategies for successfully addressing the unexpected circumstances in a changing world. This item was added to our catalog on Monday 20 June, 2011.